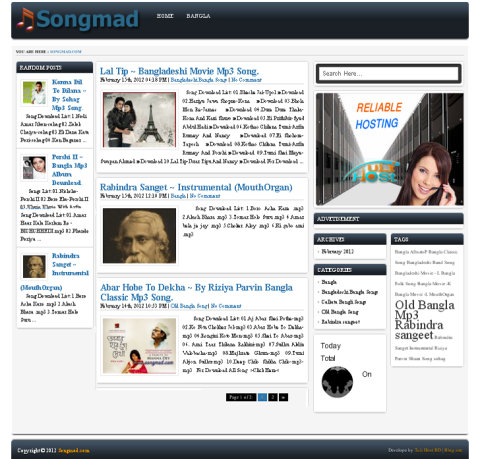 This Site Developed by Me for the Bangladeshi Blogging site. This site contain Home page with blog post/page, single post, category post, Archive, Theme Option and sidebar widget, post excerpt, image thumbnail, drop down menu, Random Post and Slider. I developed this website alone.